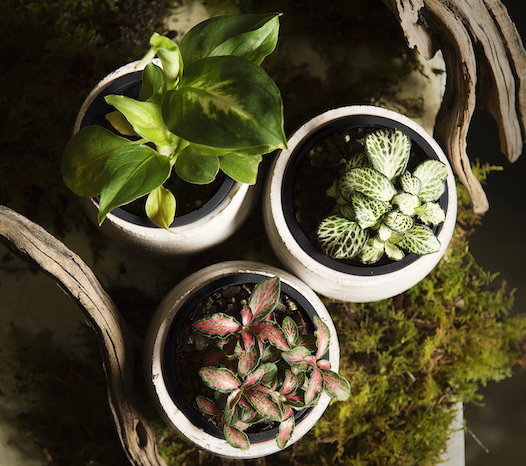 At Mappins we stock Brisbane’s biggest range of small and miniature plants specifically for creating terrariums. 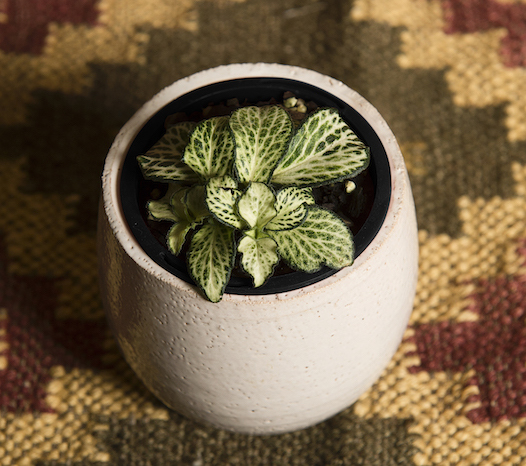 Whether you’re designing with slow growing cactus and succulents, or creating a verdant rain forest – we have the miniature plants you need. 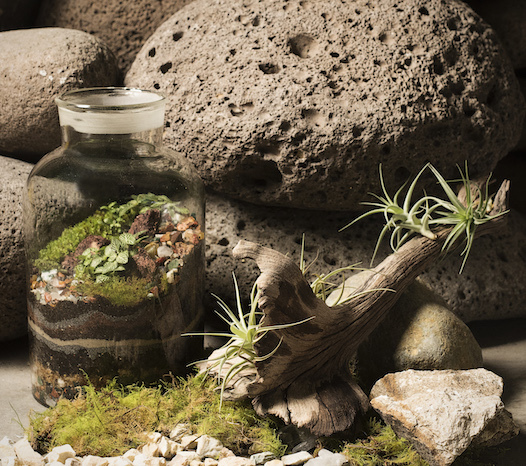 We also have an extensive range of air plants (tillandsias) and mosses.